Move in quality. 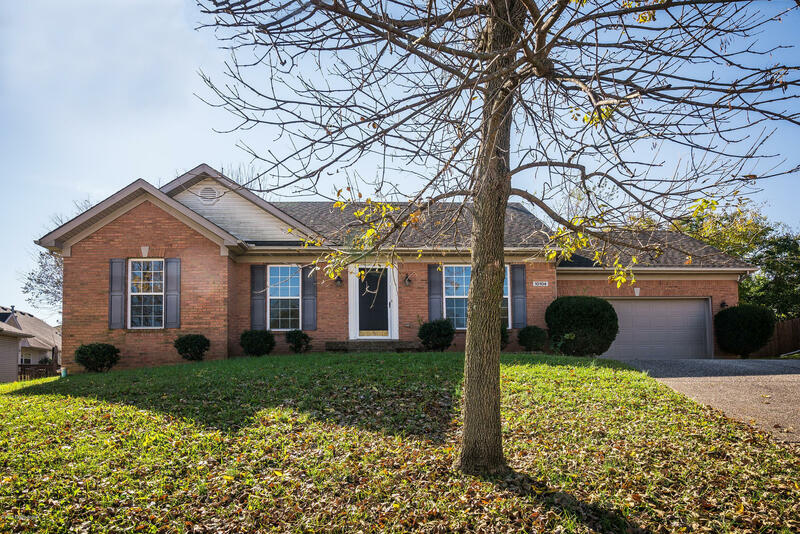 Wonderful Jeffersontown location. 3 bedrooms, 2 full baths, large living room, big casual fully equipped country kitchen, laundry room off kitchen, plenty of closets, 2+ car garage, quiet court location, yet near shopping, schools, and more. Xtras to note: Vaulted ceilings, fireplace, EZ colors, all appliances in kitchen to remain.